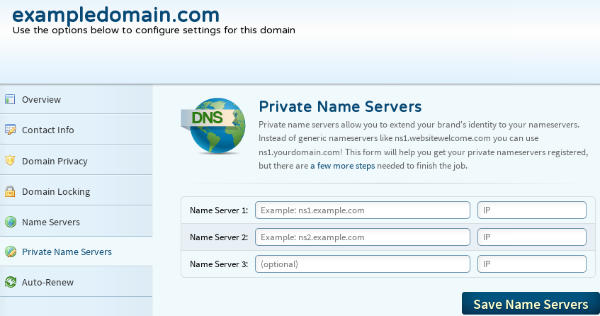 Your first step is to get IP addresses where you can point your domain nameservers. The IP addresses will be specified in your welcome email, if not you can contact our support team anytime. If your domain is registered with MilesWeb, follow the steps mentioned here. If your domain name is registered with some other company, please contact them for nameserver assistance. You must allow 24-72 hours for the DNS changes to propagate worldwide. Contact MilesWeb support if you need any help.